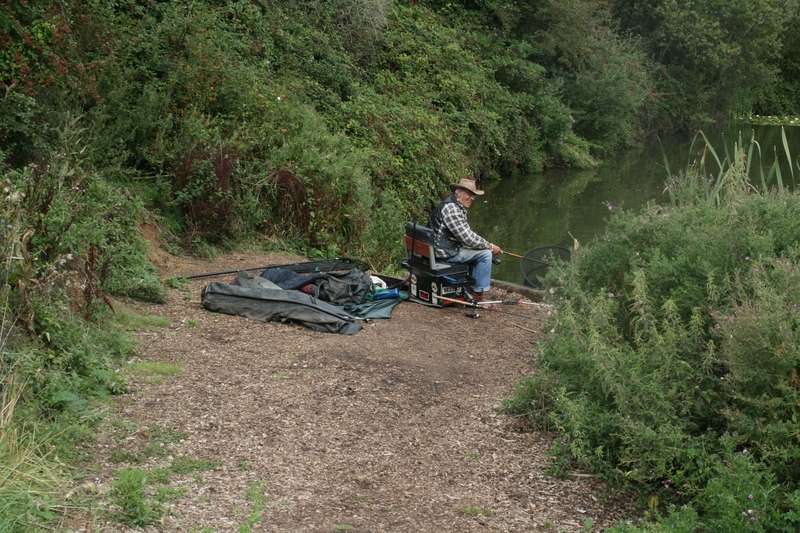 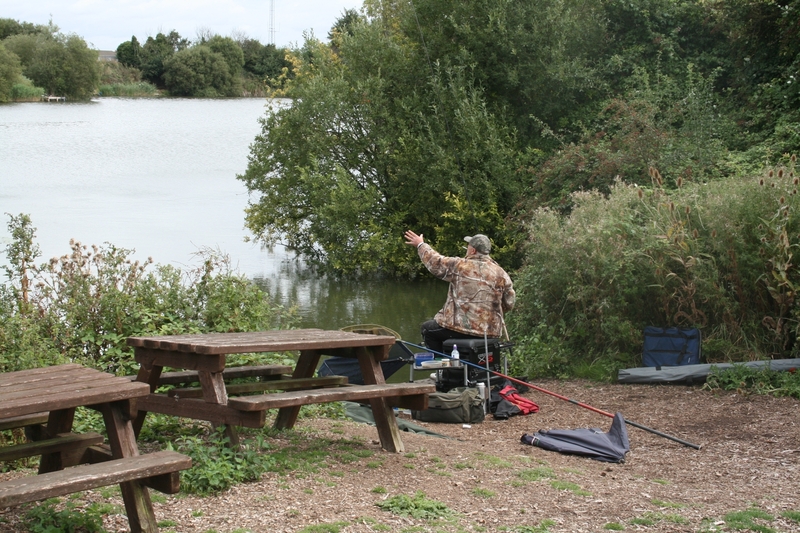 Oak Lake is 60 years old, so it's very well established, and fishing is by day or 24 hour ticket. 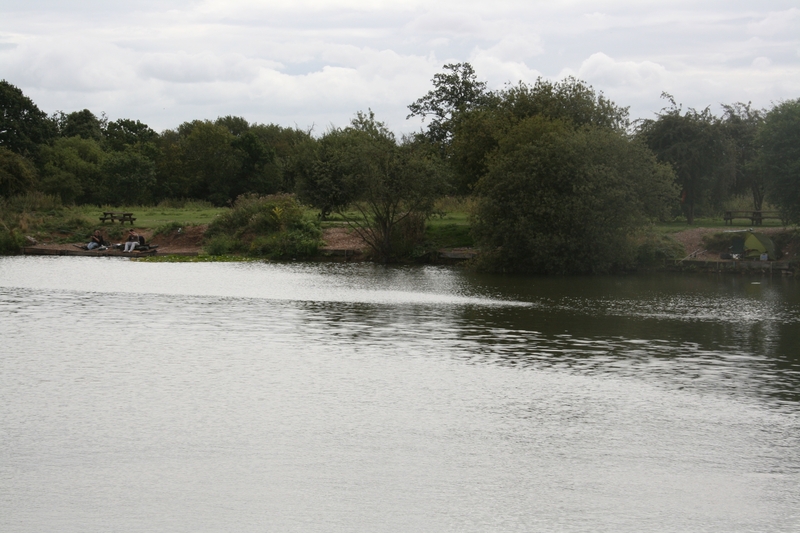 Ranging from 14 feet deep to just 3 feet at the shallowest parts, it has gravel bars where the fish rise to feed. 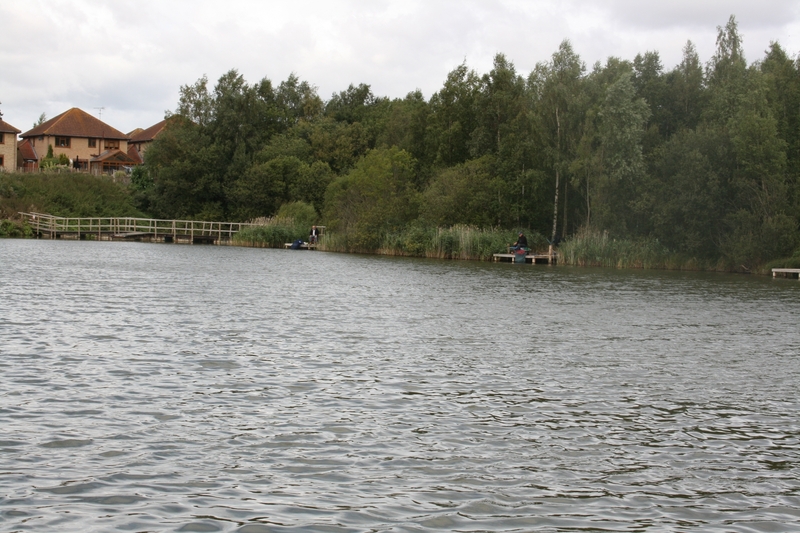 There are 26 swims, including six double swims and two disabled access swims. 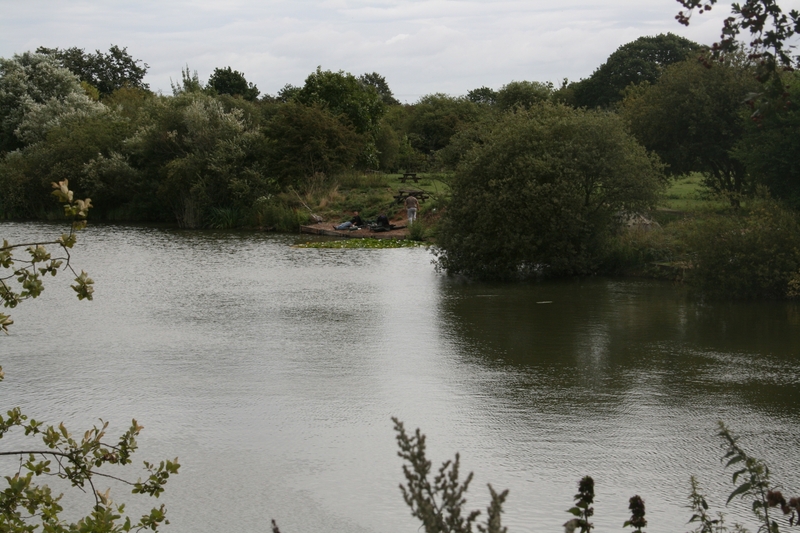 The stock includes, Carp over 30lbs, Tench to 10lbs, Roach, Rudd, Perch, Bream, Gudgeon and some very large Crucian Carp as well as Koi Carp. 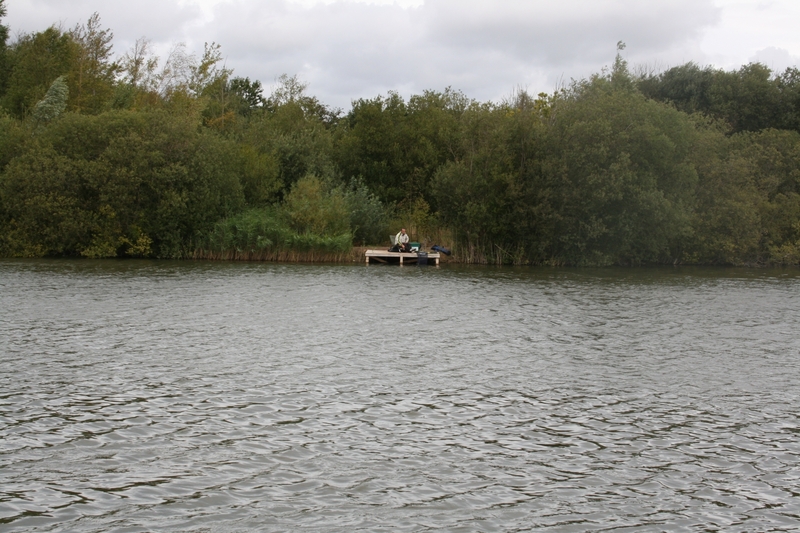 There is a Pontoon allowing access to the island with swims there too. 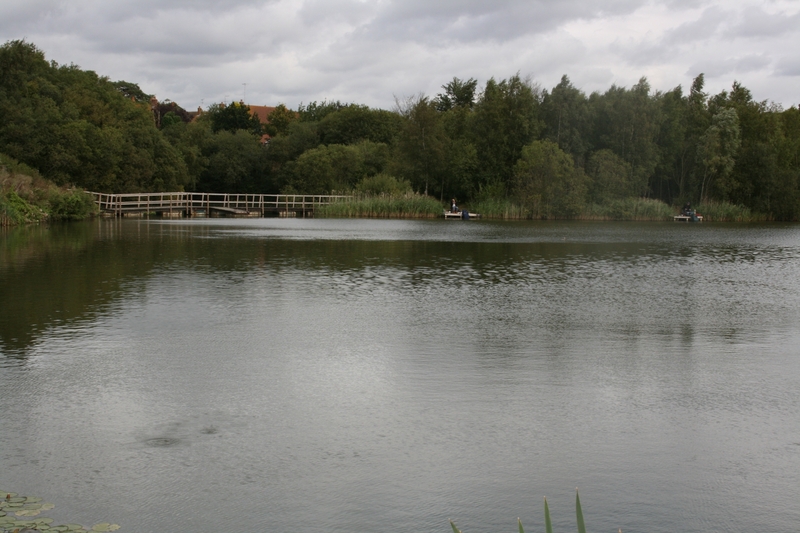 The paths and swims are all bark mulch-lined with easy access for barrows. 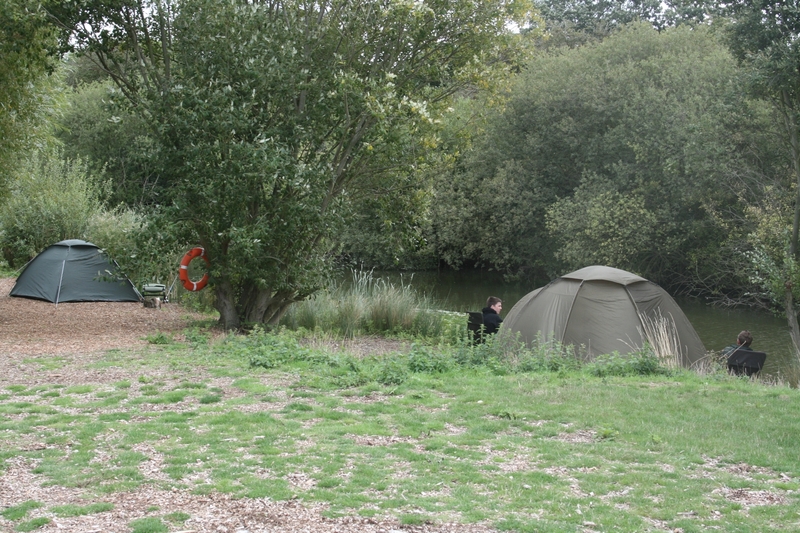 Very secure parking is near most swims and there are separate unisex toilet and shower facilities. 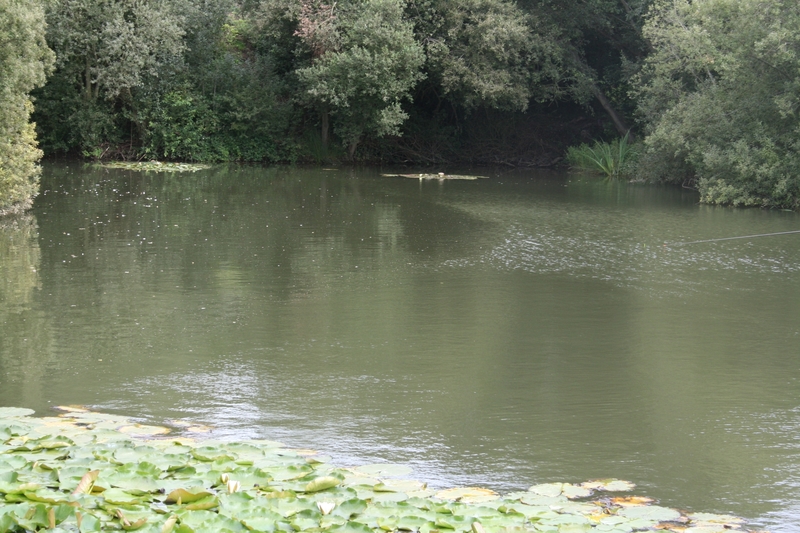 The perimeter of the lake features lily pads and reeds and the lake is fed by natural spring water. 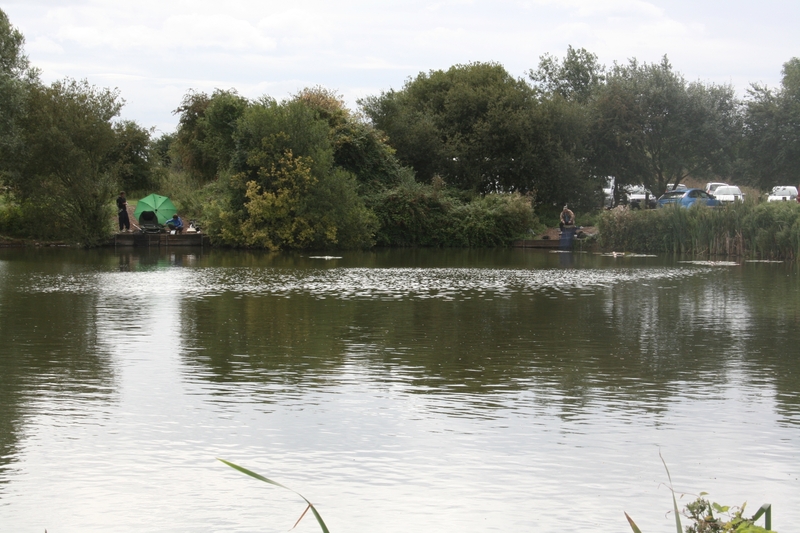 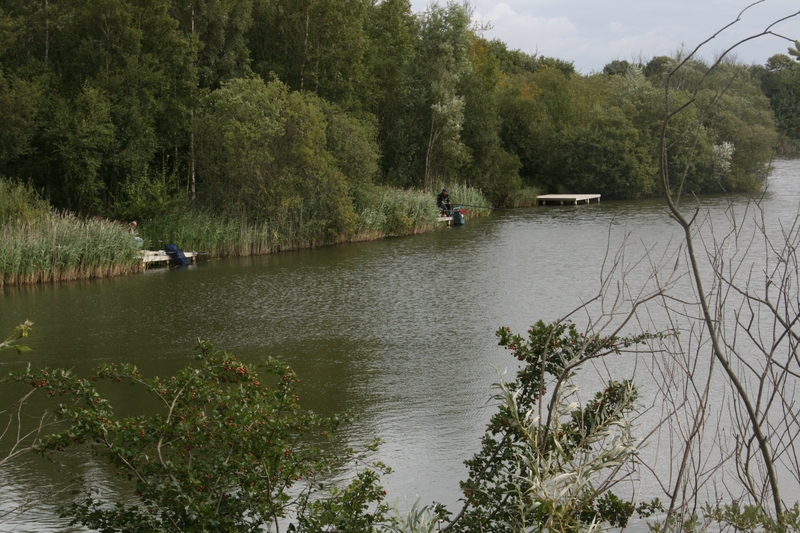 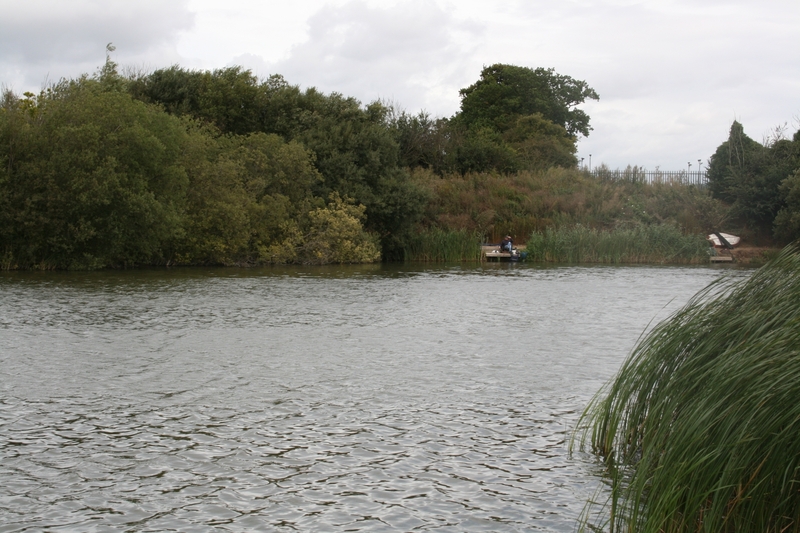 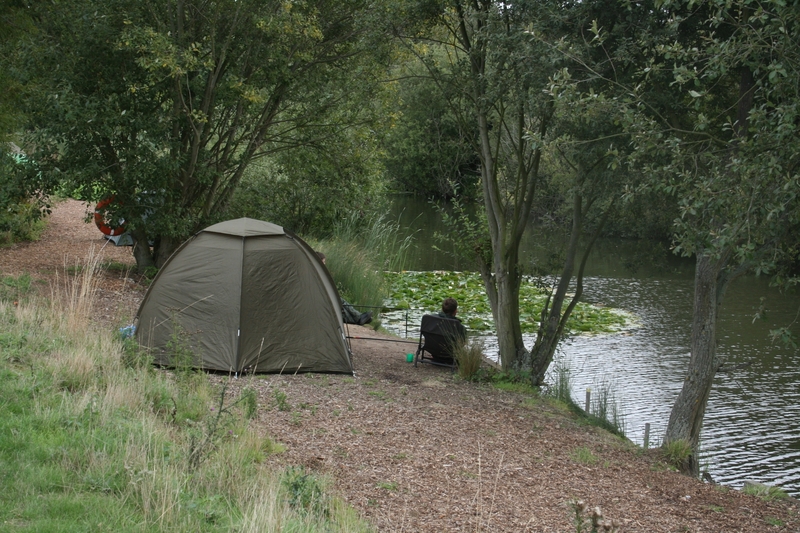 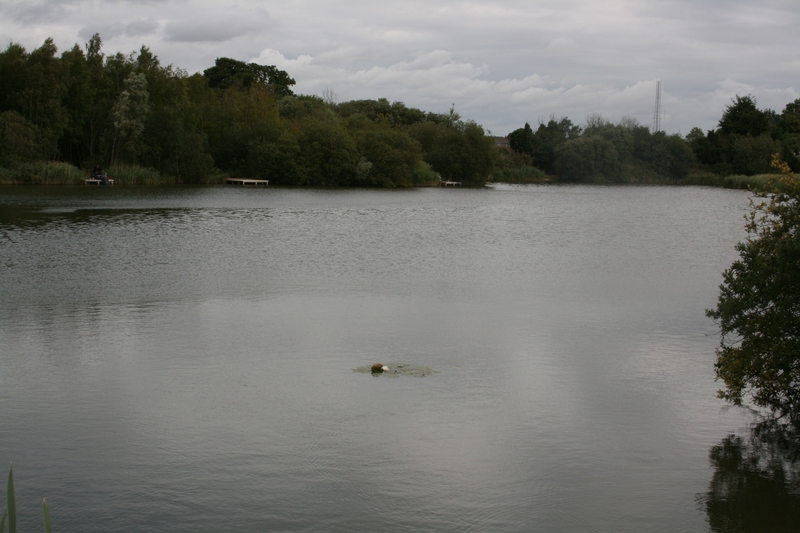 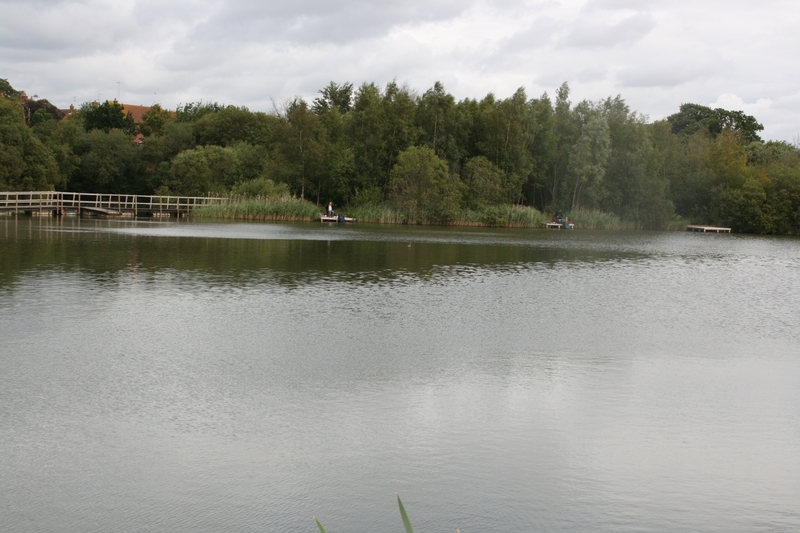 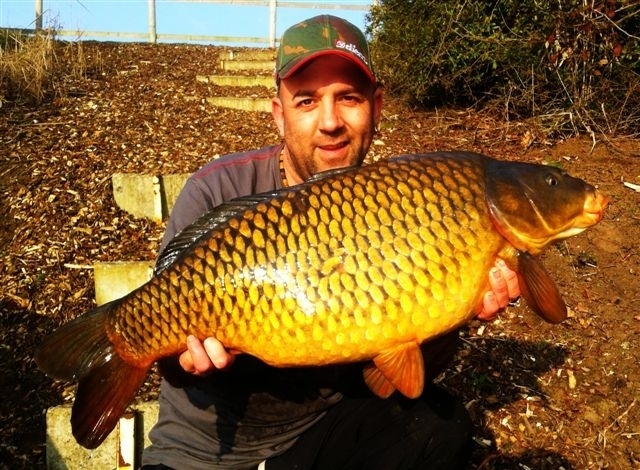 It's a popular lake and the evidence of some of the catches can be found in our Gallery. 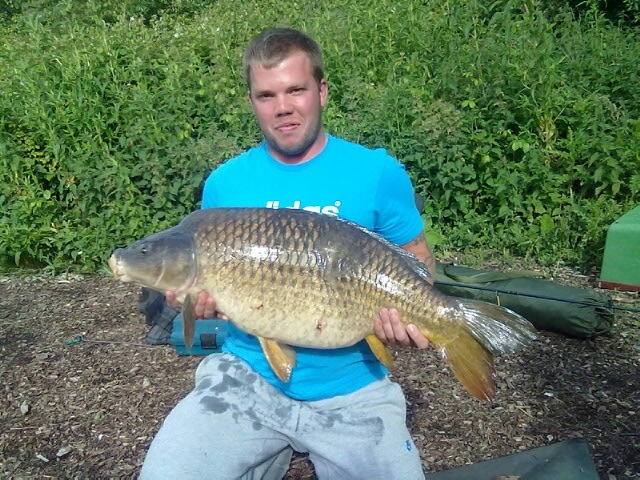 When you make that big catch yourself you can join the gallery! 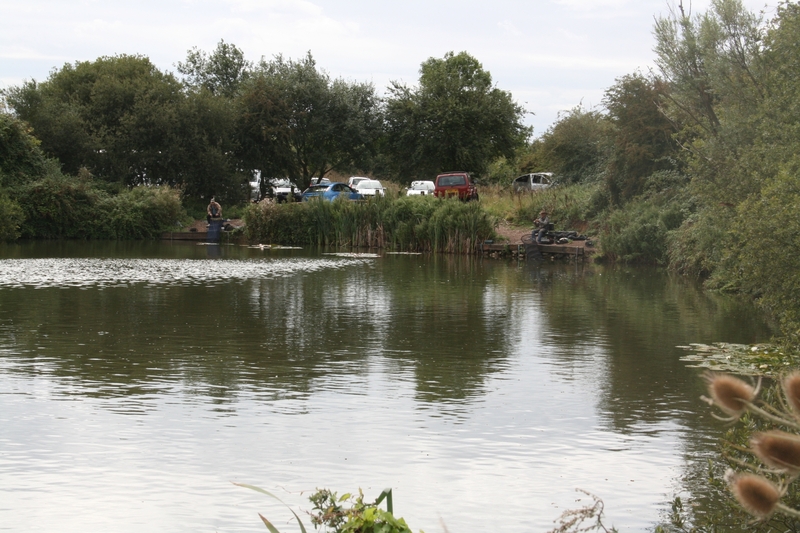 Call one of the owners (Kevin 07771 896964, Paul 07702 384027 or Mick 07979 745741) to book your ticket today or just turn up and pay on the bank!